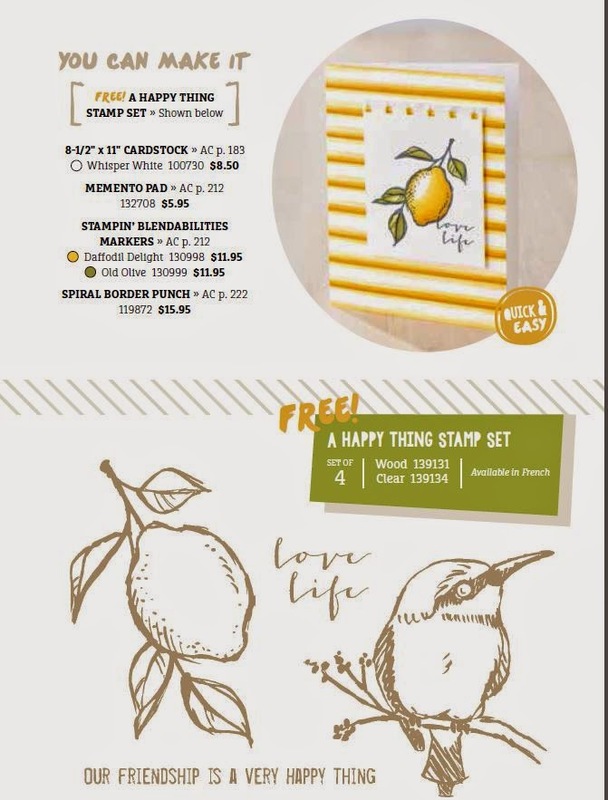 I just received this stamp set free with a $50 dollar purchase. 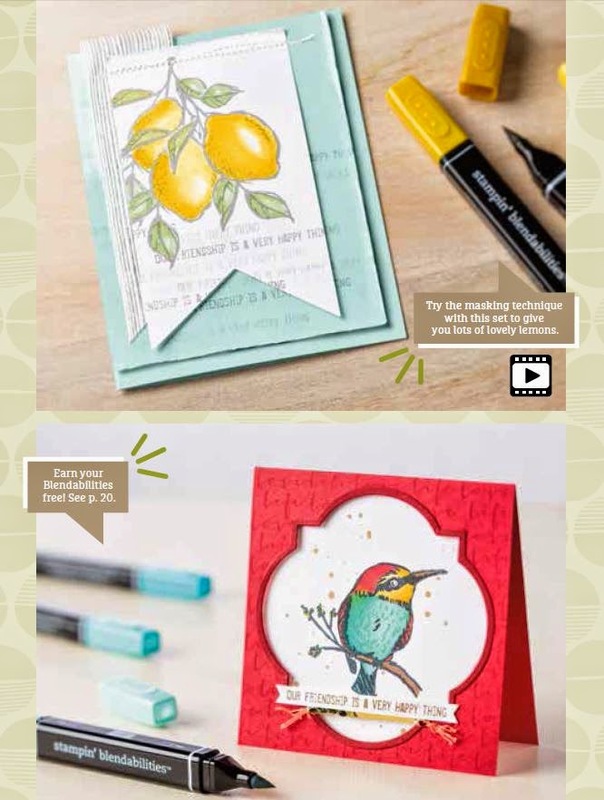 There are so many things you can do with this stamp set. Samples will be coming soon!